We Manufacture and Export wide range of products that includes Glass Mica Polyester Tape, Glass Mica Tape, Glass Mica Glass Sheet, Fabricated Mica, Polyester Mica Polyester Sheet, Heat Resistance Mica Sheet, Mica Paper Sheet and Epoxy Fiberglass Sheet. 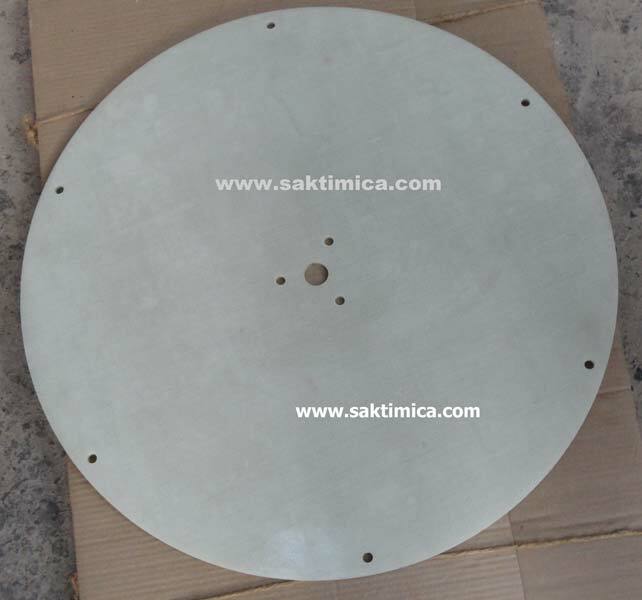 The products that we are offering also consist of Fabricated Mica Glass, mica tape for cable, Glass mica glass tape, Polyester Glass mica polyester tape, Mica Paper Board and Epoxy Bonded Fiber Glass Products and many more. 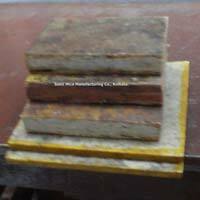 Our products are widely in demand in numerous industrial applications thus much admired among the clients. 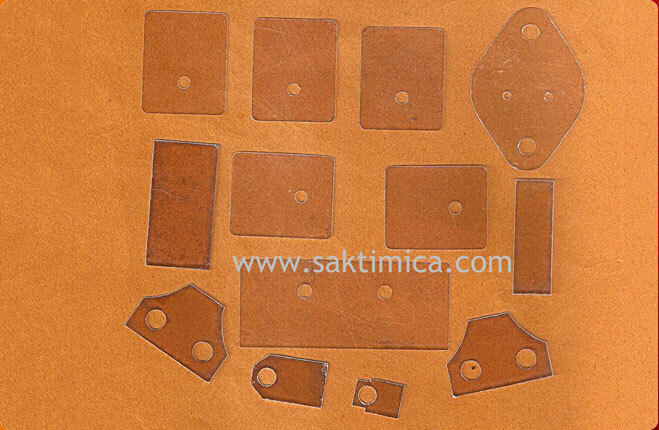 Glass mica tape & sheet, “f” & “h” class. 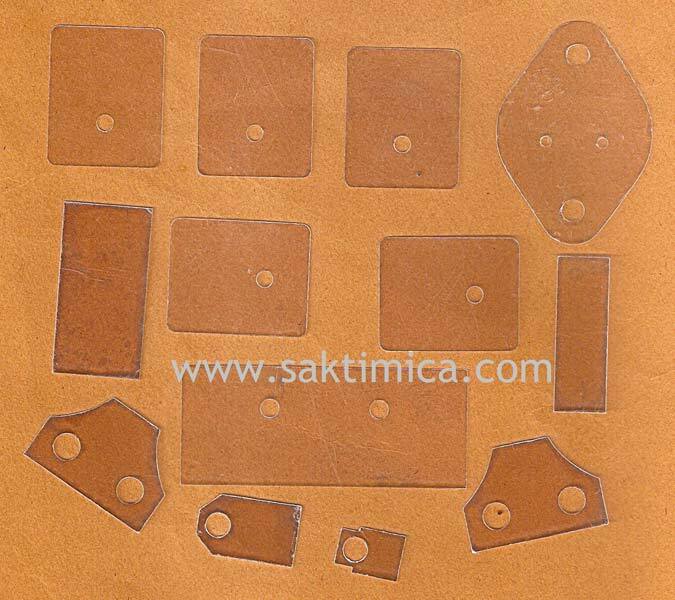 Glass mica glass tape & sheet, “f” & “h” class. 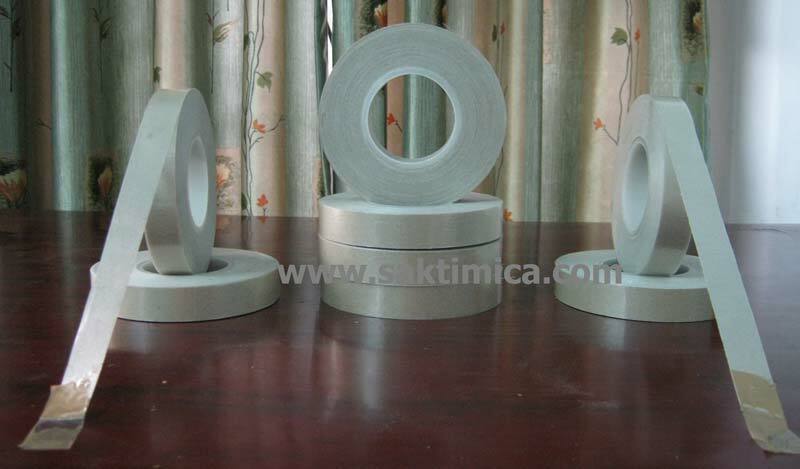 Polyester mica tape & sheet, “f” class. 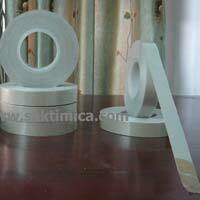 Polyester mica polyester tape & sheet “f” class. 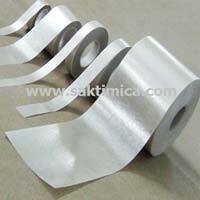 Glass mica polyester tape & sheet, “f” class. 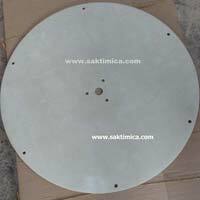 H. R. M. disc up to 70’dia for magnet coil. 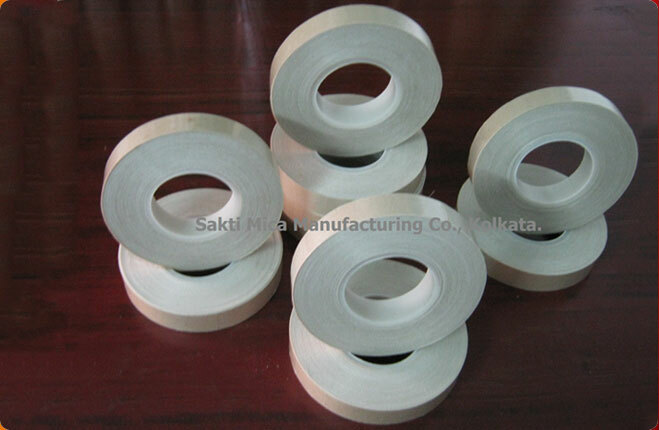 Polyester mica tape for conductor insulation. 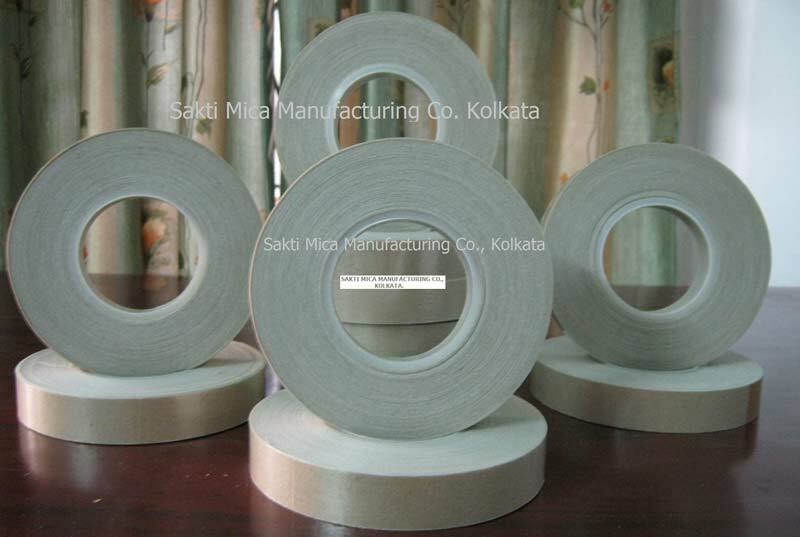 Resin rich epoxy mica paper tape “h” class. 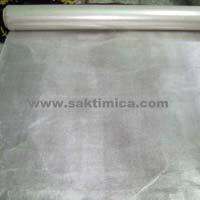 Nomex mica paper wrapper “h” class. 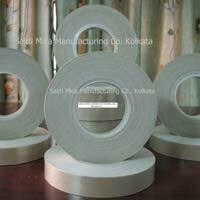 Kepton mica paper polyester tape “h” class. 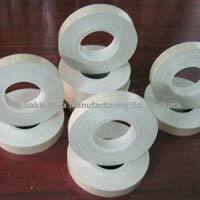 Resin poor glass mica paper tape. 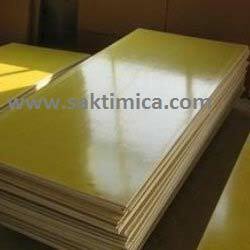 Fibre glass hard sheet epoxy & polyester base. 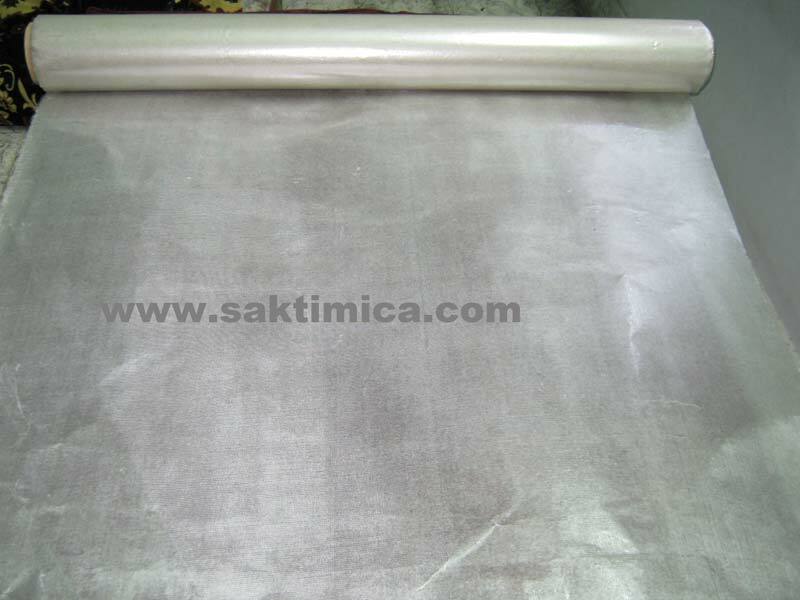 Fibre glass rod & tube (including operating rod). 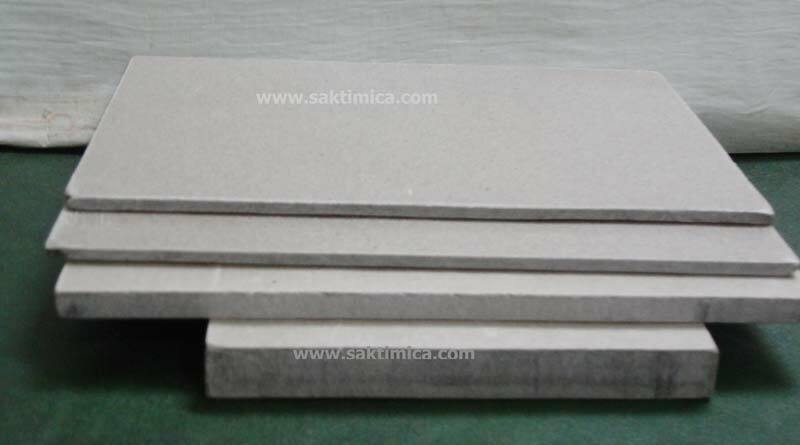 All types of natural mica blocks. 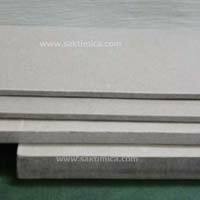 All types natural mica splittings. 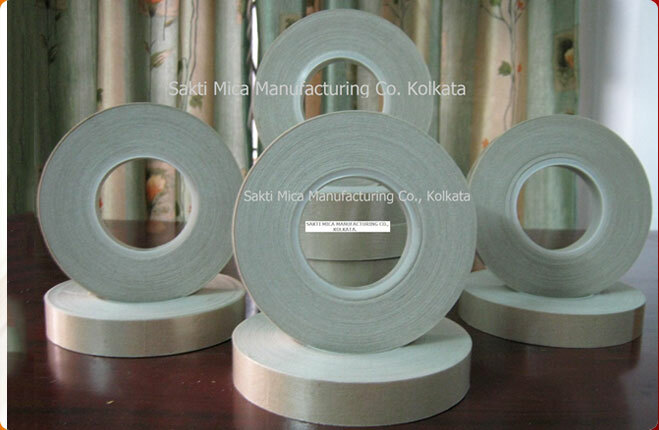 Sakti Mica Manufacturing Co. is a reliable Manufacturer & Exporter of PGMP Tape. 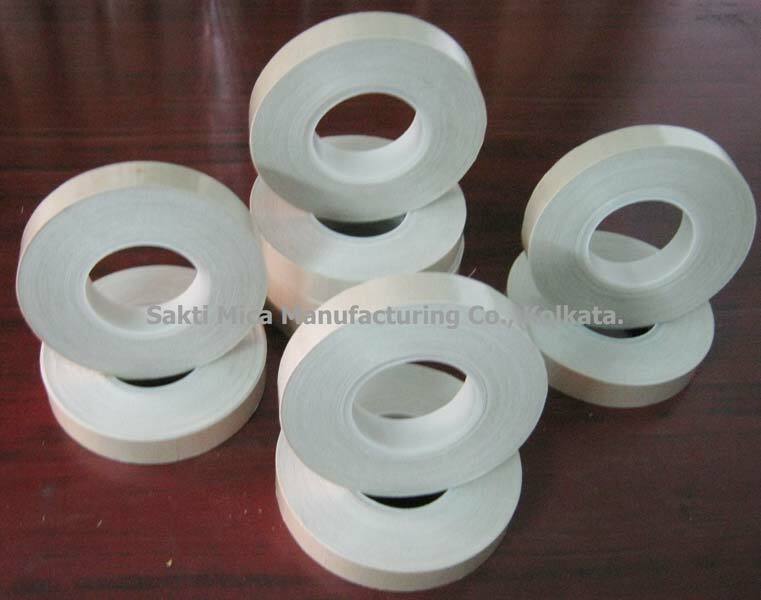 We deal in high quality Polyester Glass Mica Polyester Tape (PGMP), the specifications of which can be found below. 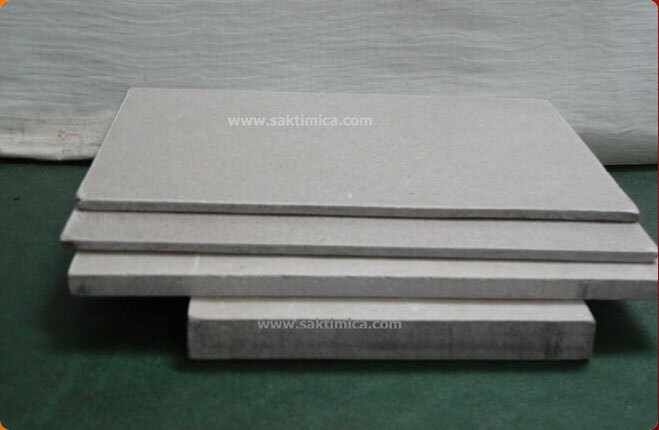 Heat Resistance Mica Sheet is used for the assorted industrial purposes. 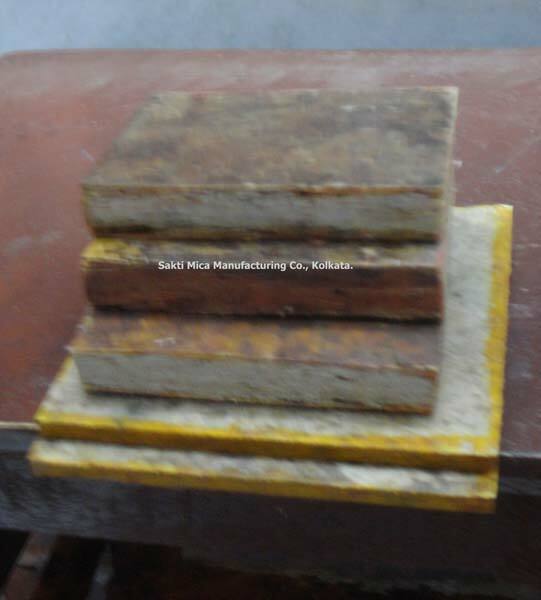 Splitting impregnated with high grade synthetic resin binder bond content kept low. 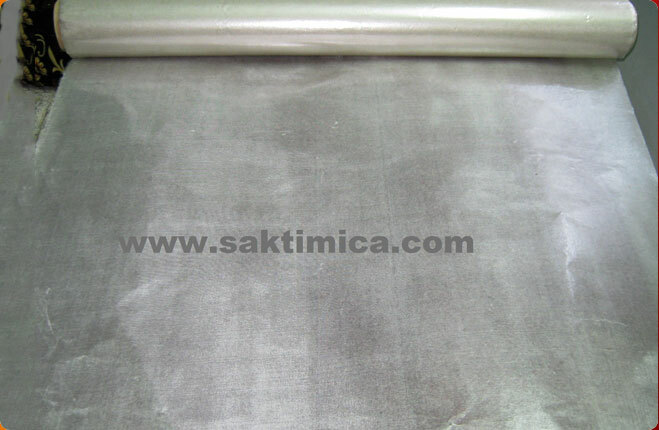 The Heat Resistance Mica Sheet is hard and rigid can be worked maximum temperature. 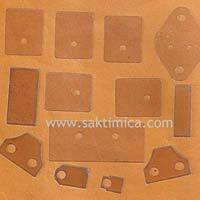 It can also be punched, stamped to any desire size and thickness.